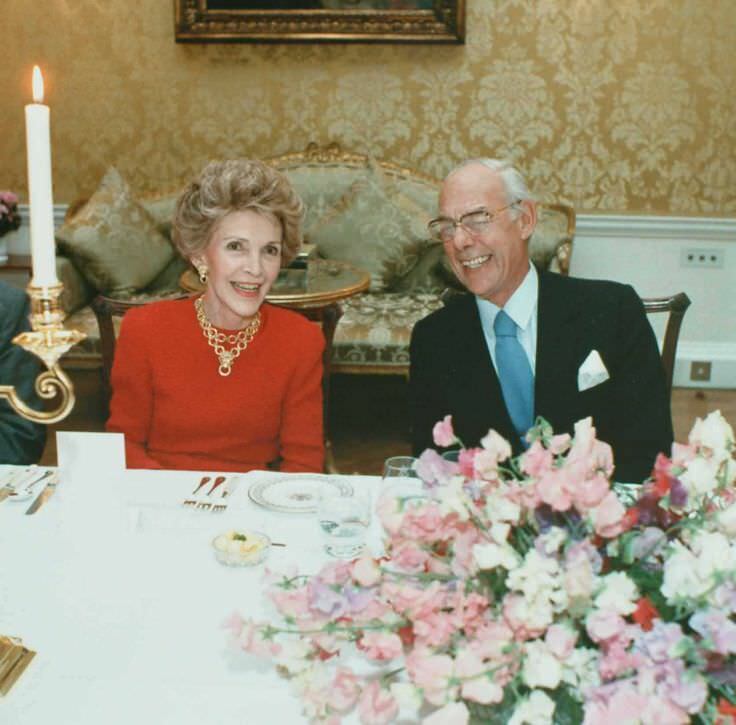 Denis Thatcher was a British businessman best known as the husband of the “Iron Lady” herself, former British Prime Minister Margaret Thatcher. Denis Thatcher also holds the distinction as the most recent individual to be made a Baronet, awarding him a hereditary title, which is the first at the time to be given in almost 30 years. The act was announced after the resignation of his wife from her seat in 1990. Thatcher’s family had a paint and preservatives business, Atlas Preservatives, which he gained sole possession of in the 1960s. He would later sell the company to industrial and automotive lubricants global brand Castrol in 1965, but he would still be heavily involved with his company until his retirement in 1975. 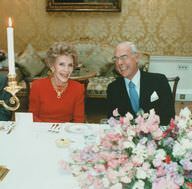 Denis Thatcher, husband of Prime Minister Margaret Thatcher, laughs at a Banquet with Nancy Reagan, wife of President Ronald Reagan. 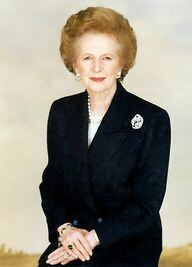 Denis Thatcher was a famous English businessman and husband of Margaret Thatcher, who was born on May 10, 1915. 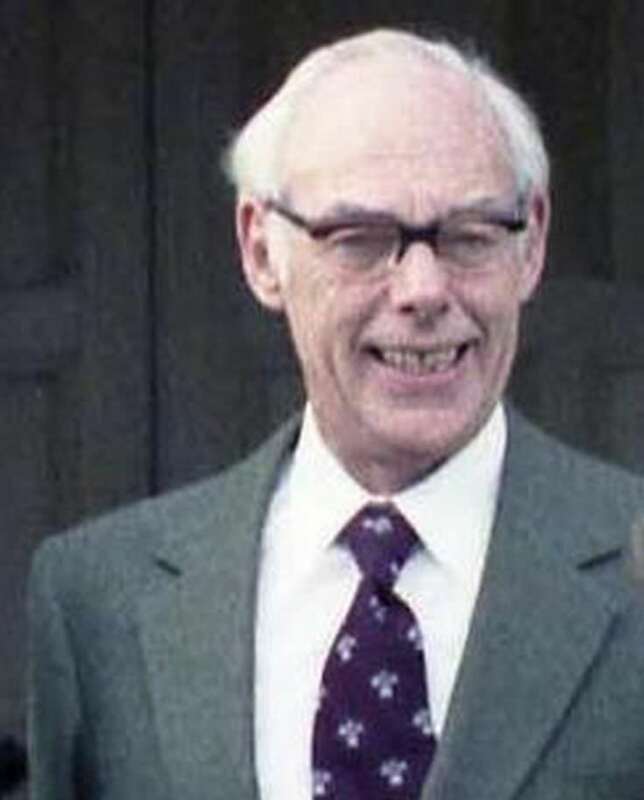 As a person born on this date, Denis Thatcher is listed in our database as the 2nd most popular celebrity for the day (May 10) and the 3rd most popular for the year (1915). People born on May 10 fall under the Zodiac sign of Taurus, the Bull. Denis Thatcher is the 119th most popular Taurus. Aside from information specific to Denis Thatcher's birthday, Denis Thatcher is the 131st most famous English and ranks 261st in famous people born in London, England, UK. 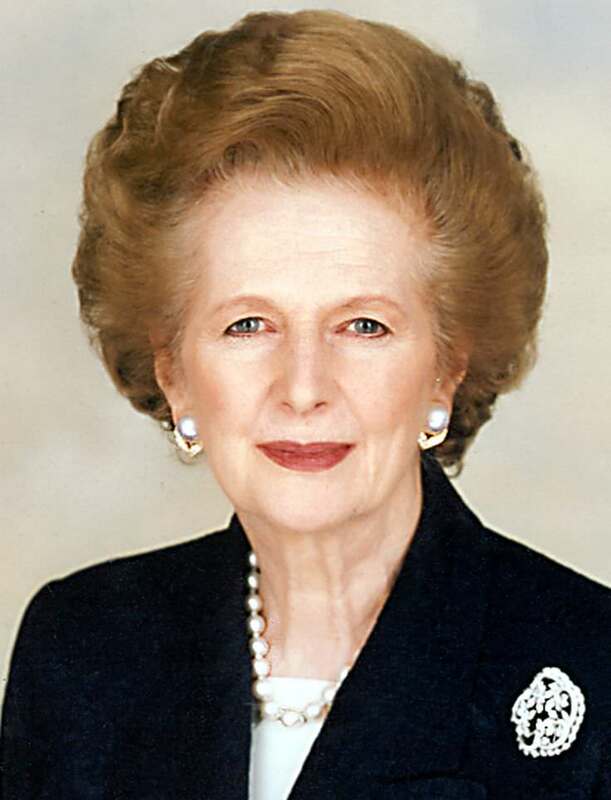 In general, Denis Thatcher ranks as the 1403rd most popular famous person, and the 17th most popular businessman / businesswoman of all time. “The Famous Birthdays” catalogs over 25,000 famous people, everyone from actors to singers to scientists to serial killers and more. If you're curious to see who was born on your birthday, you can use our database to find out who, what, where, when and why. You can search by birthday, birthplace, claim to fame or any other information by typing in the search box, or simply browse our site by selecting the month, the day, the horoscope, or any other clickable option.